Frankie’s Table, LLC has closed permantly. It’s been a pleasure serving clients for the last eight years. I will be spending more time with my family. Thank you! 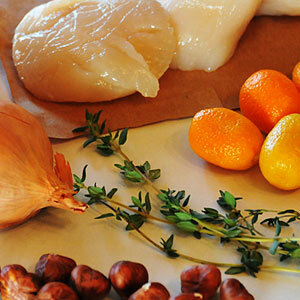 A Seattle Personal Chef Service created for busy people who care about eating deliciously and eating well. I do the work, so you can spend time at the table, with your loved ones or just a quiet moment of peace. I create and package custom meals for you that are delicious, wholesome, seasonally fresh and affordable. 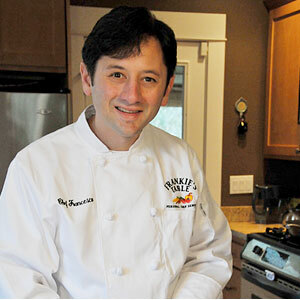 Frankie’s Table provides personal chef services throughout the Seattle metropolitan area. Find out how it works. 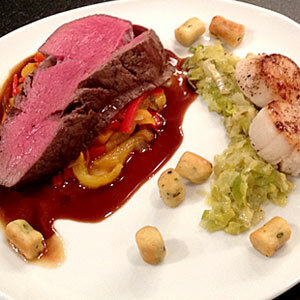 Check out a sample menu and click here to read about our clients experiences. When you’re ready, contact Chef Francesco to learn how Frankie’s Table can become your own. Chef Francesco Crocenzi accepts clients throughout the greater Seattle area: Edmonds to the North, Kirkland and Redmond to the East, Renton to the South, and all areas in between.